Claim Your FREE Custom Wipes Now! Un-Hygienic Serviettes, & Paper Towels Forever. 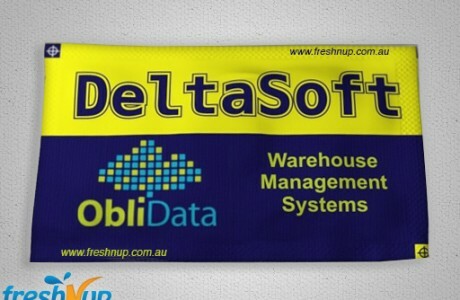 •	If you really want to be the kind of restaurant, café, hotel, motel, corporate company or other business service that ‘WOWS’ their customers… sstands out from the crowd and is remembered for all the right reasons then grab your FREE Freshnup wet wipe sample while you can. The use of personal wet or sanitary wipes has increased dramatically among Australian consumers. There are a growing number of businesses in the food, accommodation, other hospitality services, fitness and even outdoor services moving toward private Branding/ packaging and wet wipe packaging and branding to achieve higher exposure and recognition for their brand, product and services. 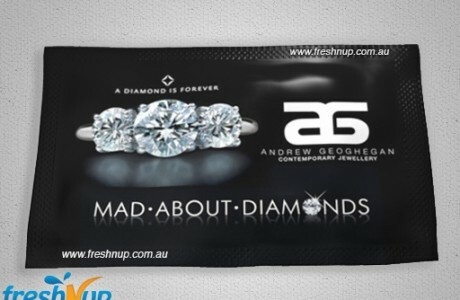 Normally company or businesses branded sanitary wipes were only for large Franchise’s with huge budgets but thanks to Freshnup wet wipes that’s no longer the case. 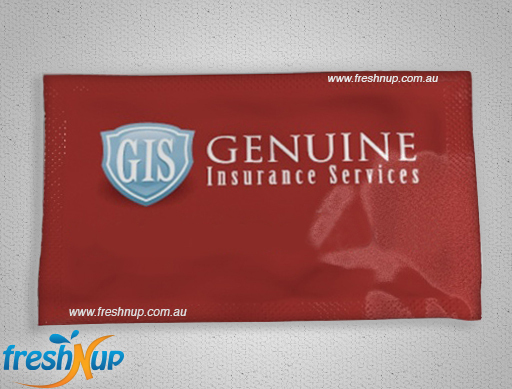 We supply private or custom brand wet wipes that gives you a unique promotional giveaway that can be contained and be used for a wide variety of industries, business types, for the benefits of all, staff, clients, customers, and guests. We can provide your business with disposable wet wipes that have your company branding/details on them in three different sizes, or alternatively a generic version that is also available. 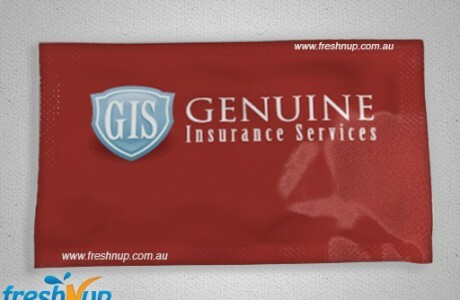 This is another reason why we outdo the traditional inferior napkins or cheaper, lower quality wipes on the market..
Freshnup wipes will help you establish customer loyalty because every effort made to improve the customer experience will pay back in the form of repeated business. Your business will prove and establish a social responsibility in your customers mind. Popularity and demand? These wips will be in demand in any environment, whether at home, work or on the way to school. People are glad to receive something natural to clean their hands, wipe their face, and feel refreshed after a long day, ESPECIALLY after handling food or dealing with people. They are the perfect item to keep in your car or your handbag. We understand the power of marketing and that the quality of our wipes reflects on you, which is why using wet wipes with your business branding on them will help you and your business stand out from the rest and be noticed..
and smelling, there is a much higher chance your business will be remembered. Advertising space is a huge factor to consider when you are planning to purchase a promotional item. Typical items such as paper clips or pens have very limited promotional space. 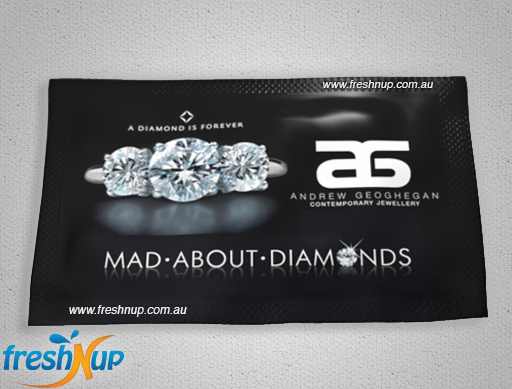 In contrast, on Freshnup wipes, you are able to fit product photos of important brand messages. 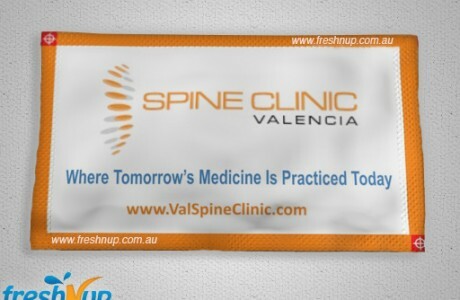 Our typical single use Frehsnup wipes measure 6cm*10cm. 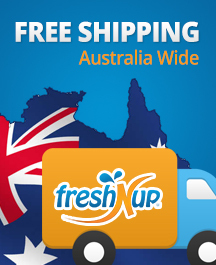 Cost efficiency is a definite advantage when you use Freshnup wipes for your business. With prices as low as $0.07 a piece printed with your logo, they are much more affordable than most other promotional business items. We stand behind our service and product and to prove it we give you FREE samples so you can decide for yourself, so grab yours here. the skin unlike others on the market which fall apart and feel like wet and soggy paper PLUS, we only use alcohol-free purified water and mildly scented solutions so they are refreshing and smooth while ensuring they are completely safe. 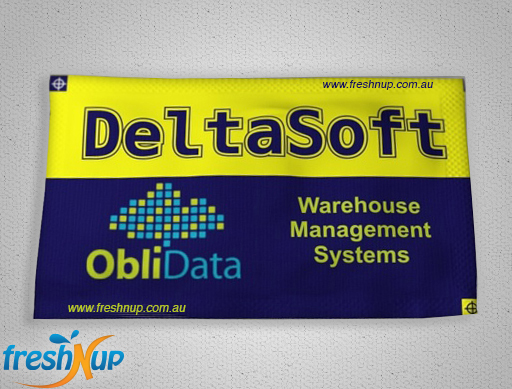 We offer the option to cater for your budget and offer both branded wipes which enhance your marketing capacity, and generic wipes which cater to your customer and clients s and significantly increase customer loyalty and satisfaction. 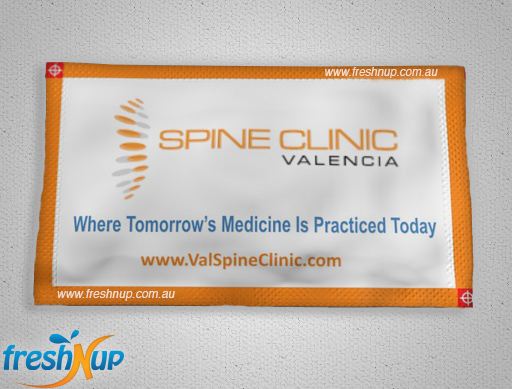 Our branded wipes offer large advertising area on BOTH SIDES so your full color logo and message is easily visible, even from a distance. For years I’ve been searching for an alternative to traditional towels and napkins for my restaurant Finally!! Thank you. I don’t know of another product that works as well as yours does, when I saw my business details on those wipes It felt so good when my customers were carrying them around . I am so impressed i cannot believe that i was able to offer a towel, cleaning solution, fragrance and business card all in one product!!! WOW….thank you Freshnup….